The Fund has recently celebrated its 60th Anniversary. 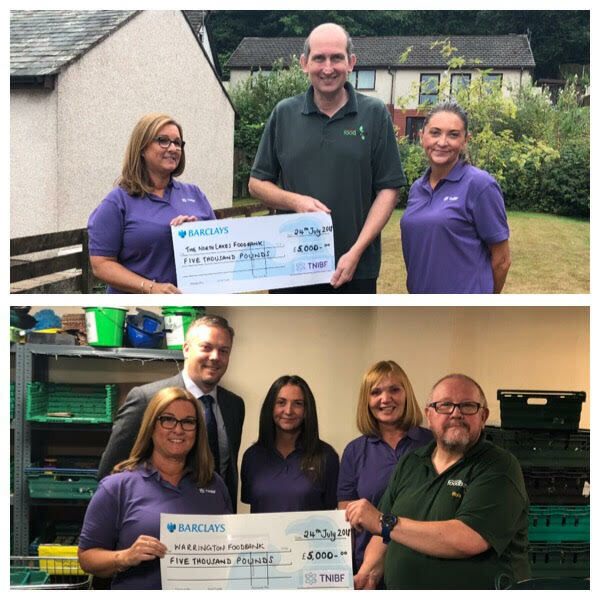 As part the celebrations, the Fund has donated £5,000 each to Foodbanks in Cumbria & Warrington supporting their ‘Holiday Lunch Packs 4 Kids’ schemes. 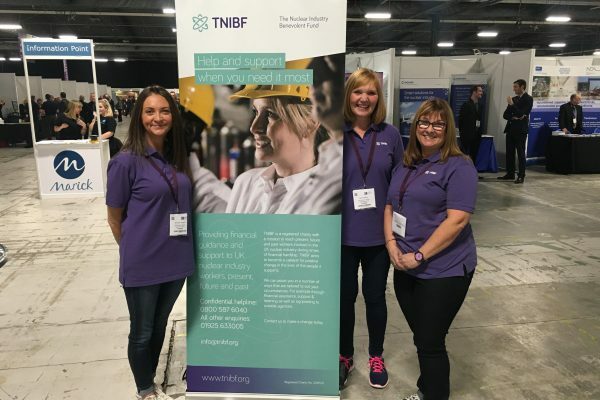 It was hoped that by working in partnership with foodbanks in locations where there are likely to be a higher volume of people who have worked in the nuclear industry, that this would raise awareness of the Fund and reach those in need. Pictured are Fund representatives with Andrew Robinson (North Lakes) and Rob Booth (Warrington).